From haunted houses to relaxing river trails, Philadelphia is serving up some of the best free opportunities in the US. Bursting with historical, literary and political attractions, Philadelphia proudly tops the list of cities where students can enjoy themselves and do some hands-on learning at the same time. You and your students can experience many of the city’s most famous attractions for free. No class trip to Philadelphia is complete without swinging by the former home of America’s most haunting literary master, Edgar Allan Poe. 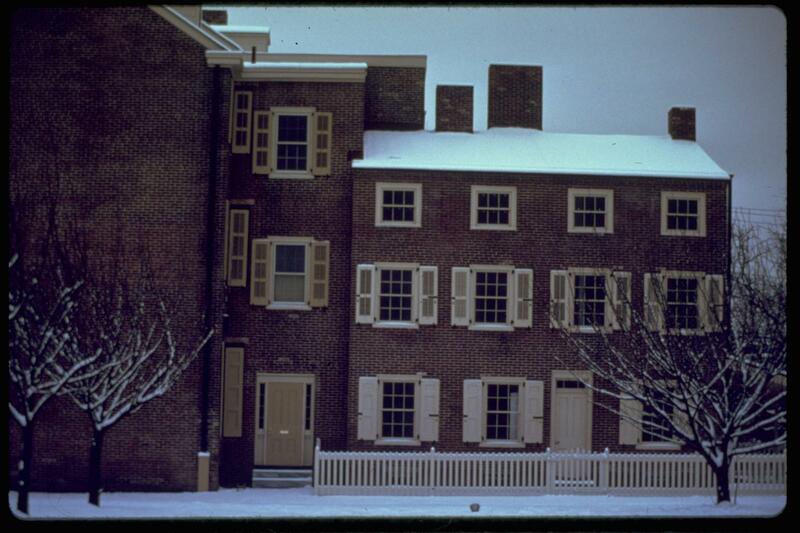 The gloomy house where Poe penned The Black Cat is open to the public on Fridays, Saturdays, and Sundays and features a basement that is unsettlingly similar to the one described in his famous short story. The tour includes a trip through the stark rooms and cellar where the morose author worked on his latest pieces and is led by knowledgeable tour guides who describe how Poe dealt with poverty, his wife’s illness and his many personal demons. Insider Tip: Students will love the site’s in-house theater and quick feature film about Poe’s life, so be sure to leave enough time for the eight-minute movie at the end of your visit. 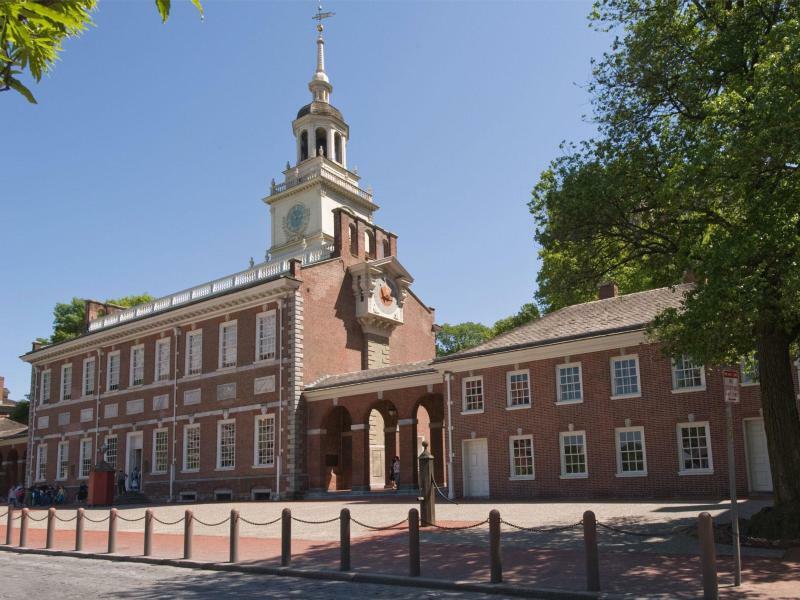 Spend an afternoon walking in the footsteps of the Founding Fathers when you take your students on a free tour of Independence Hall. See the rooms where famous American patriots like George Washington, Samuel Addams, and Benjamin Franklin signed the Declaration of Independence and marvel over the original draft of the American Constitution that hangs proudly in the West Wing. Additional tour highlights include the original inkstand used to sign the Declaration, a courtroom where some of the nation’s first lawyers practiced and George Washington’s “rising sun” chair in the Assembly Room. Insider Tip: Admission is free, but tickets are still required for entrance. Be sure to book them online well in advance. After you finish touring Independence Hall and taking in its red brick façade, make your way across the street to the Liberty Bell. 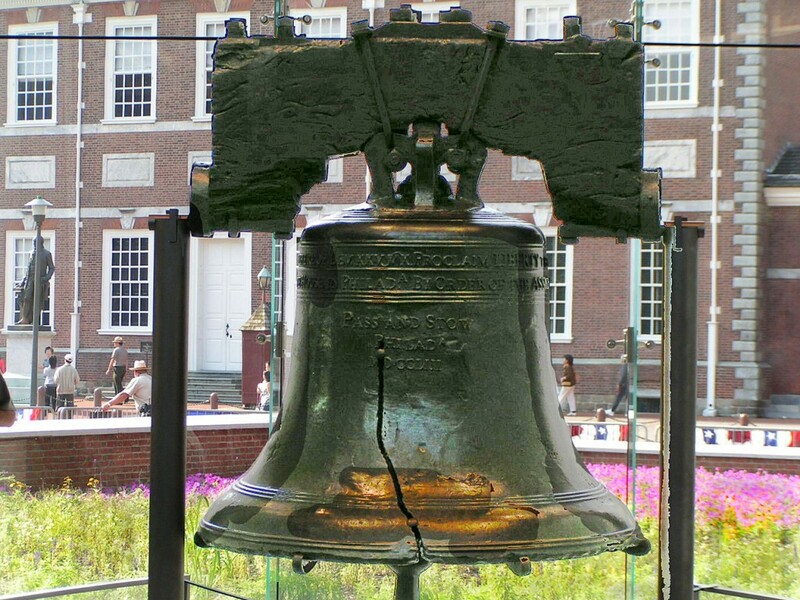 Get to know this famous piece of American history on a free tour that includes an up-close look at the bell and its iconic crack, then explore the rest of Liberty Center on your own. See X-rays and pictures of the bell’s internal mechanisms and enjoy a brief video on American rights groups who have adopted the bell as their symbol over the years. End your journey through time with an exhibit that discusses the bell’s creation and uses as well as the various myths that surround it. Insider Tip: The Liberty Bell is open every day from 9 a.m. to 5 p.m., but large groups should try to get to the center as early as possible. Need to kill time between stops? Take your students for a stroll along the scenic Schuylkill River Trail, which passes directly through the heart of Philadelphia. Catch glimpses of a few of the city’s most famous attractions, like Boathouse Row and the Waterworks Restaurant, or make your way across the waterfront to enjoy art installations and the Schuylkill Banks Boardwalk. Conquering all 26.5 miles of the river trail might not be possible, but your students will still enjoy a condensed mini-adventure along the water. 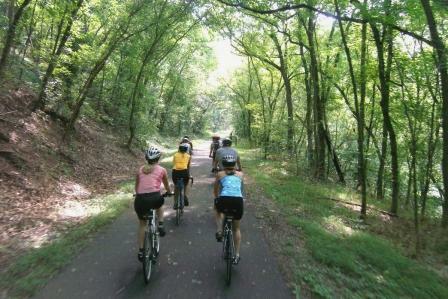 Insider Tip: Schuylkill River Trail was voted this year’s No. 1 Urban Trail in the entire country, so make sure to stop by and see what all the fuss is about. Thanks to a very generous grant, admission has been waived at the Institute of Contemporary Art. The beautiful, historic museum was put on the map by Andy Warhol in the 1960s and has enjoyed fame and impressive collections of artwork ever since. Students will enjoy cutting-edge art that’s been carefully displayed in a series of spacious galleries with lofty ceilings. Conveniently located on the University of Pennsylvania campus, this prestigious gallery encourages visitor interaction by offering free tours as well as hosting several concerts and lectures. Insider Tip: Groups of 10 or more have to pre-register with the institute at least 24 hours before visiting, so make sure to plan accordingly. Embark on a self-guided tour of the United States Mint and watch from a 40-foot balcony as coins are created before your eyes and below your feet. 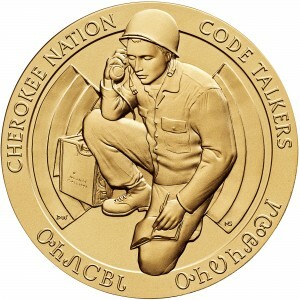 Students can see our country’s very first coining press, then play around at several auditory and visual stations that offer in-depth explanations of currency, the US economy and its complex, interwoven history. 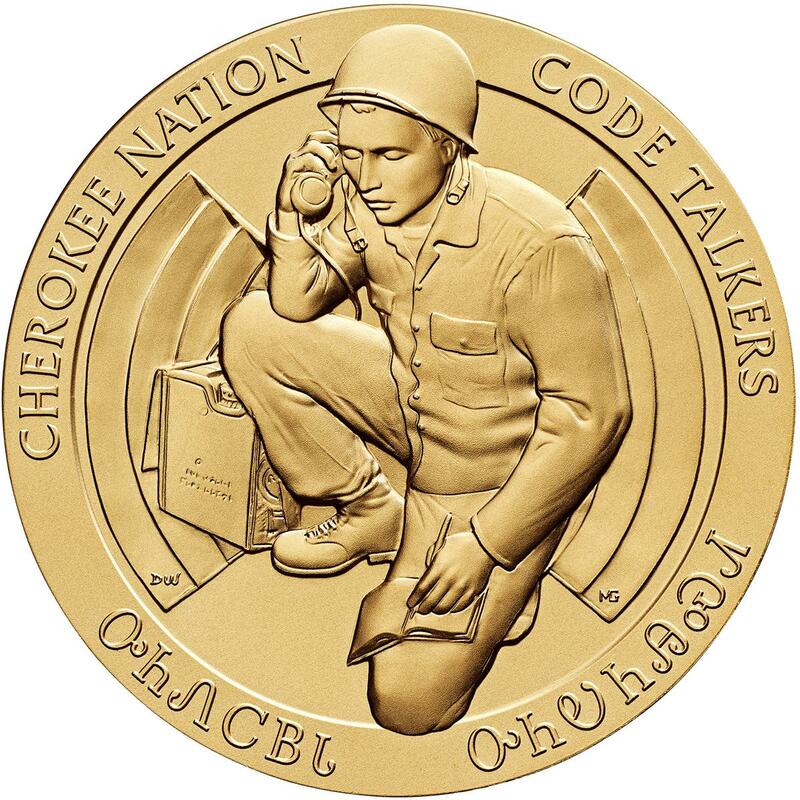 Be sure to swing by the gift shop to grab a souvenir collector coin and browse through an assortment of rare and fascinating coinage. Insider Tip: Check the coins inside your very own pocket and check for the US Mint’s trademark “P” to see if your change was made at the Philadelphia mint. No matter if your students are stepping back in time at the Liberty Bell, getting goosebumps while taking a tour of Edgar Allan Poe’s home or enjoying art along the water, they’re sure to be enchanted by Philadelphia’s undeniable charm. Why bother with costly stops when you can get the true Philly experience for free?